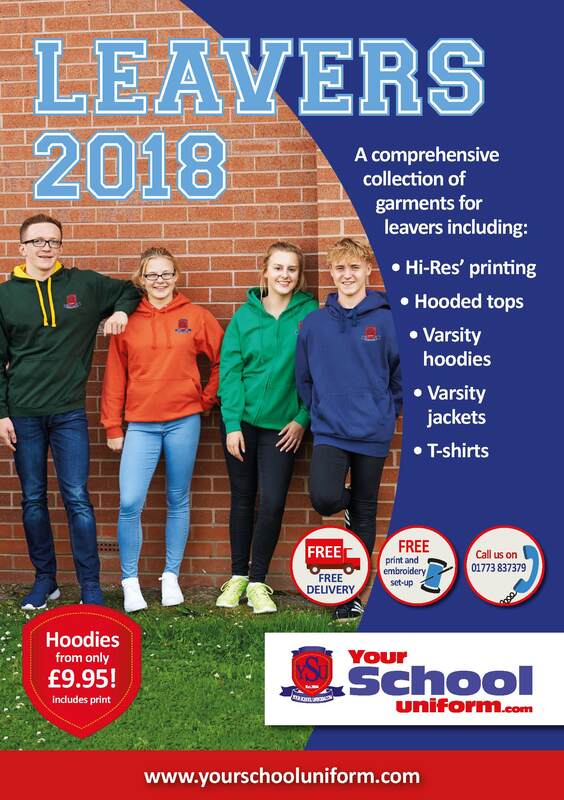 Has Your School Ordered 2018 Leavers Hoodies Yet? Jackets and T-Shirts Are Also Available. 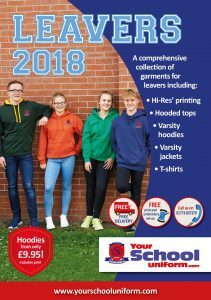 Create a lasting memento for your school leavers by providing colourful garments with unique printing on the back and your embroidered school logo on the front. Choose from contrast colour hooded tops, single colour hooded tops, jackets and T-shirts.